“Do you know EVERYONE at Spiece?” Fort Wayne computer repair | Shane Grantham Consulting, Inc. 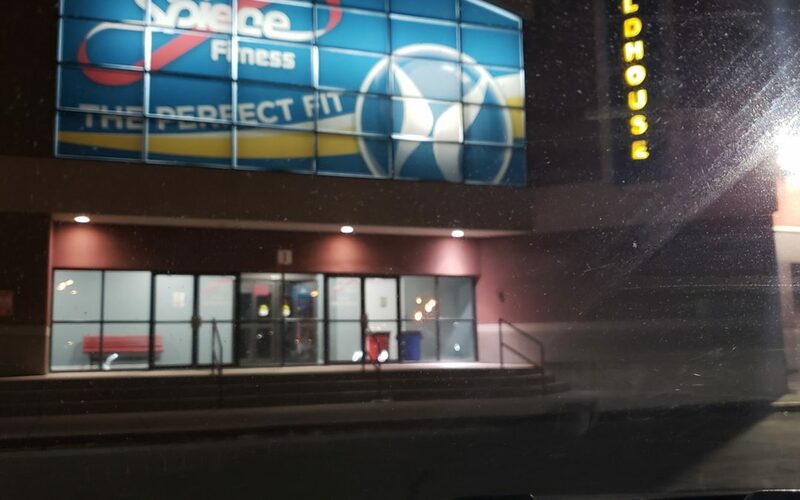 This morning after my workout at Spiece Fitness, I was going to meet two of my computer repair clients who were a married couple. Their laptop was with me and I was going to give it back since it was repaired. I waited in the Bistro area at a table. My clients are also Spiece Members and when they came into the Bistro area, I was talking to Becky in her office. As people walked by, I was saying hi to the people I knew. My client, Laura, said. “Do you know everyoneEVERYONE at Spiece?” She was joking and I said no, but I do know many people here. So how does that happen? Is it a good or bad thing? 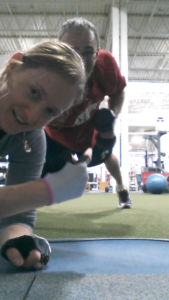 Dec 2013: My workout partner, Kit, and I having fun during back day at Spiece. The first reason is simple: I say hello to people! Over ten years I’ve gotten to know many people and some of us talk about each time we see each other. It’s easy because I’ve always been friendly. I’ve learned many people’s names and with some of them even more like their occupations and interests. Some of us joke around in the weight room with each other. The second reason is I don’t wear headphones in the gym to listen to music. People can speak to me and I can hear them. Number three is I usually visit the gym four to five times a week so I’m there often. It’s a good thing to know many people at the gym for a few reasons. 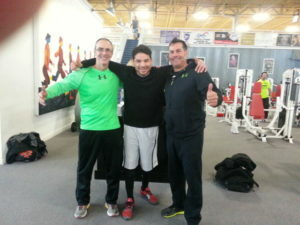 I’ve learned different exercise and health tips from members, Spiece trainers, and my workout partners over the years. Another good reason is my computer business has some Spiece members as clients thanks to me being available to answer member’s questions during my workouts. So don’t be shy or bashful at the gym. You will get more out of it and enjoy your experience more when you talk to others.